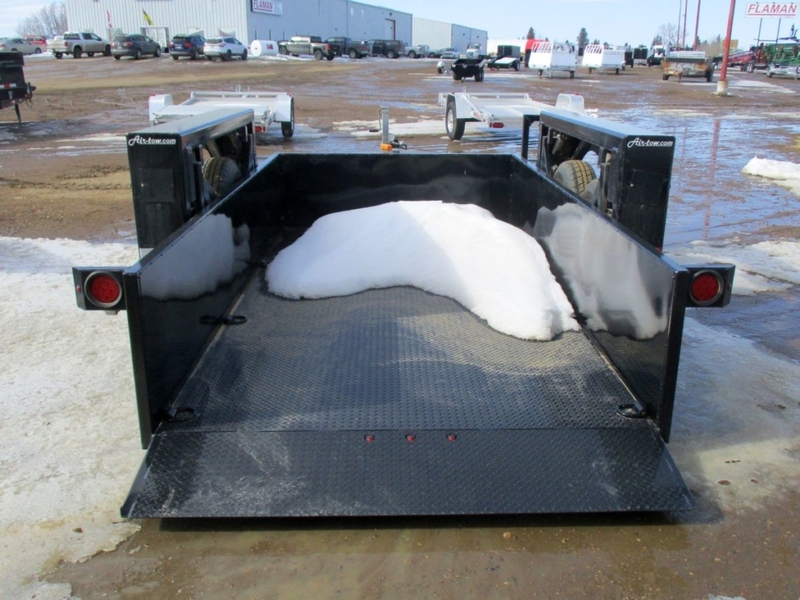 Air Tow 14′ Flatbed Trailer – Ground Level Loading! 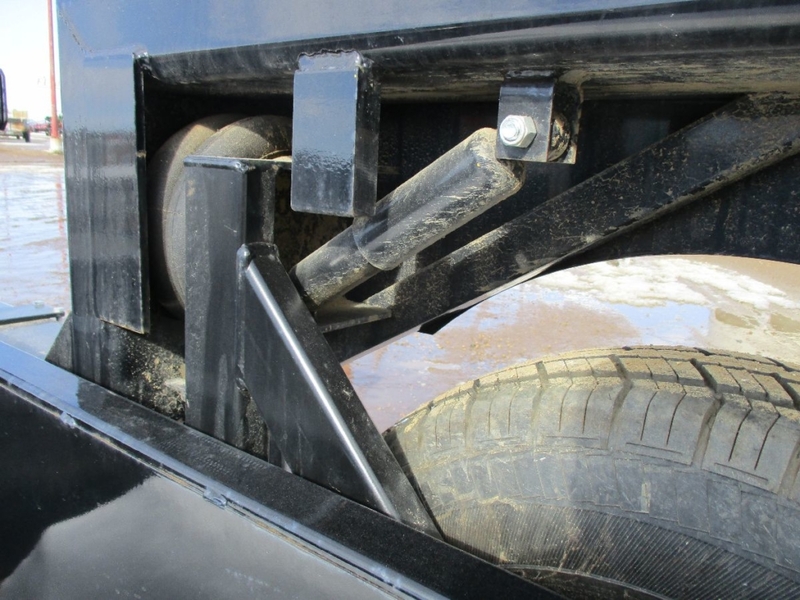 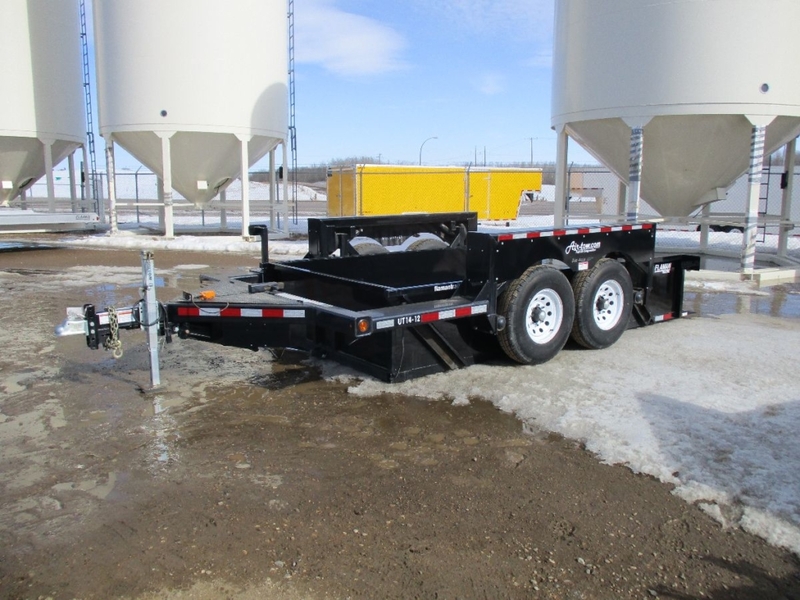 The enclosed Air-Tow trailers are the first of their kind – offering ground level loading with a smooth; self leveling air suspension. 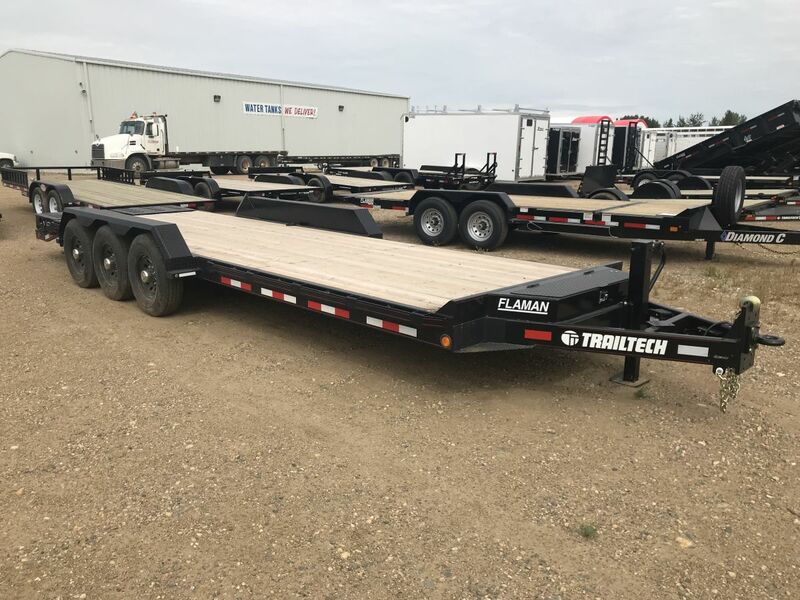 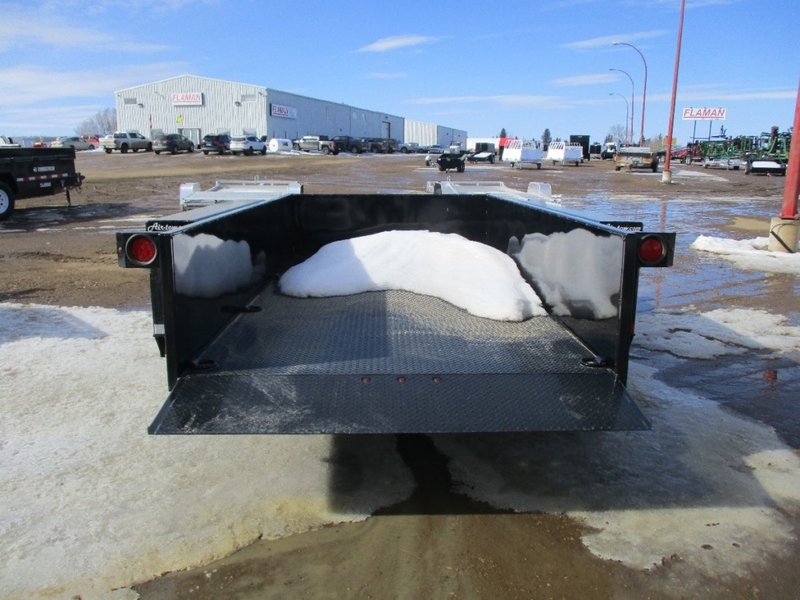 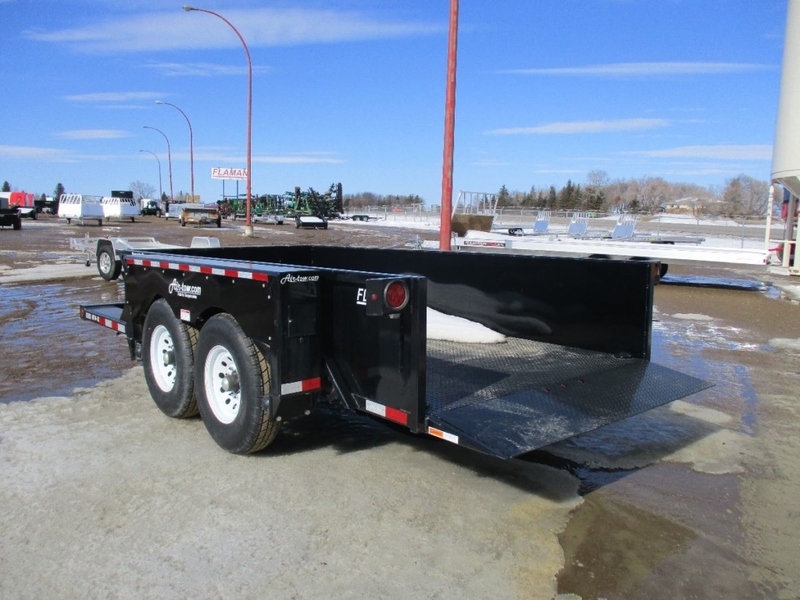 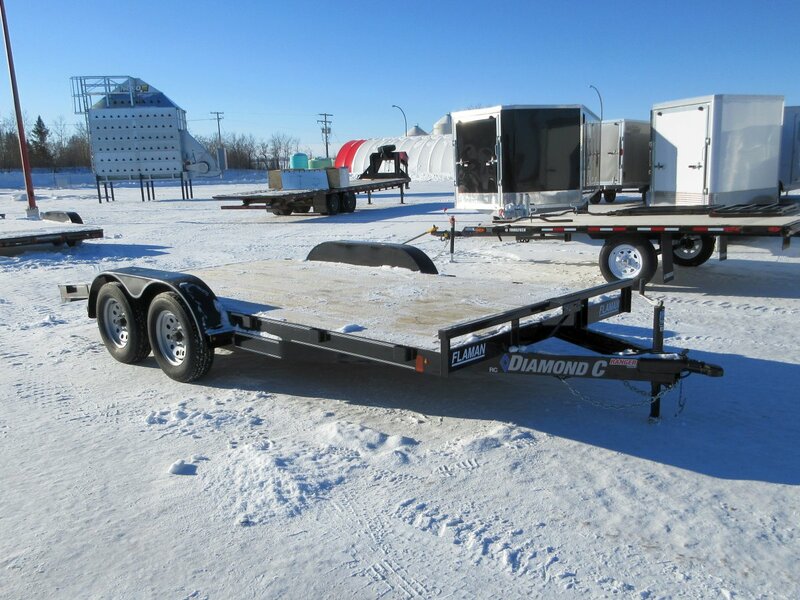 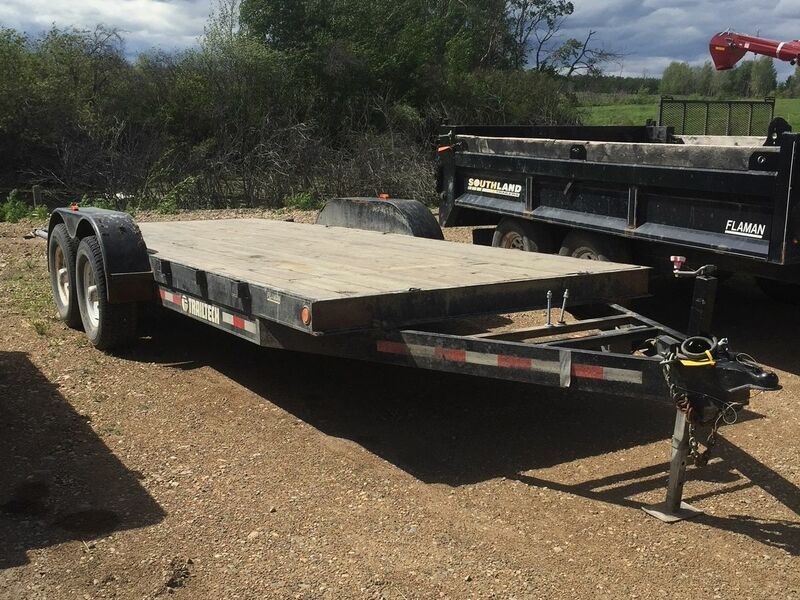 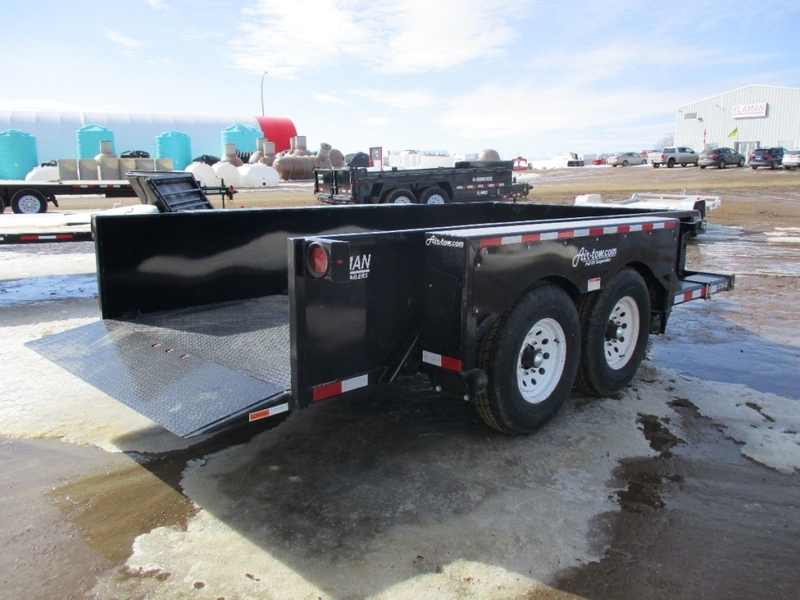 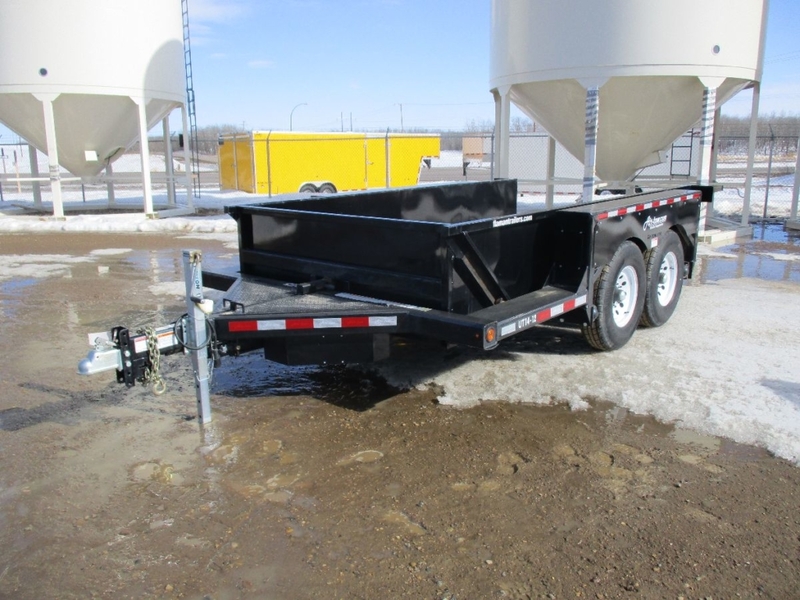 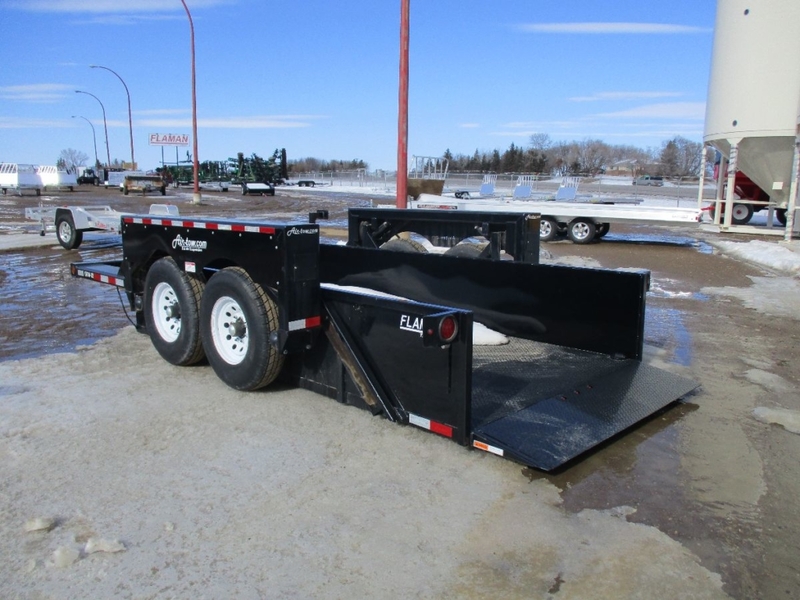 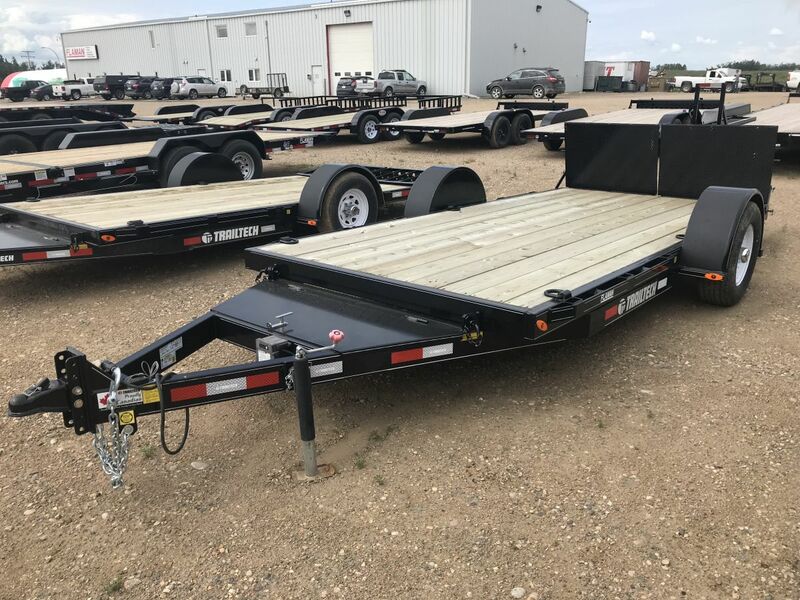 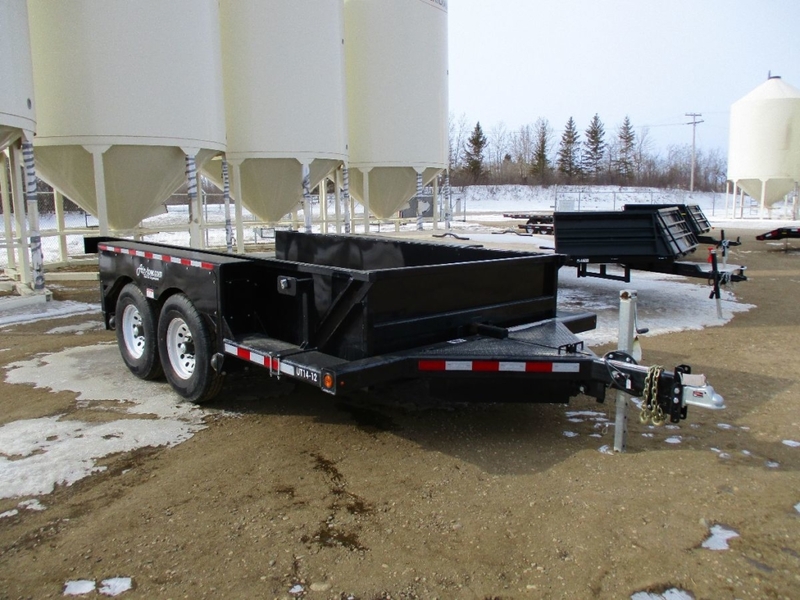 These trailers are built as rugged as possible; and the full width; low-angle ramp makes loading with a hand cart or dolly as simple as possible!